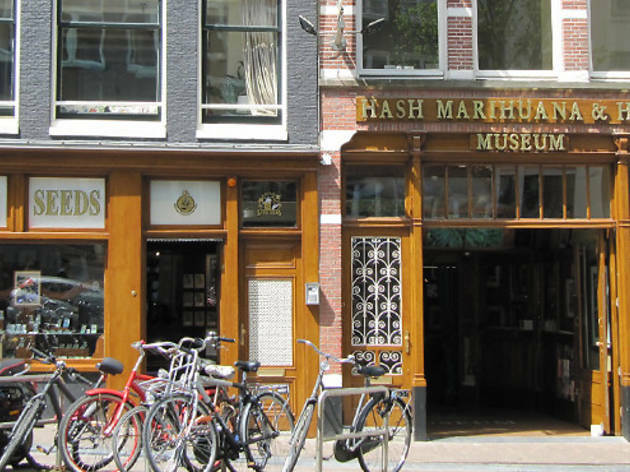 Cannabis connoisseurs will lose themselves ogling larger than life pictures of perfect plants and gleaming balls of hash in this museum in the Red Light District. But this shrine to skunk is not only for smokers and tokers. Straighter-laced visitors will be entertained by the long and illustrious history of the plant. 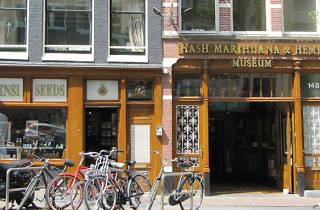 There’s plenty of pro-cannabis propaganda here too, including information about its medicinal uses, the environmental benefits of hemp over cotton, and the cannabis culture of today. Don’t miss the indoor grow-op that showcases plants being lovingly cultivated for their seeds, guarded by a guru of ganja who offers advice on using a vaporiser.